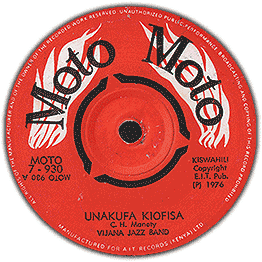 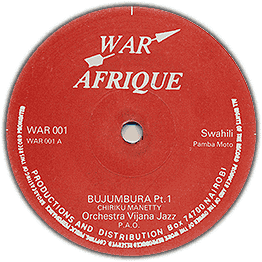 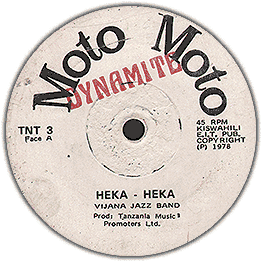 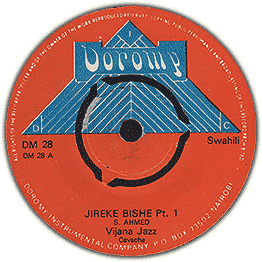 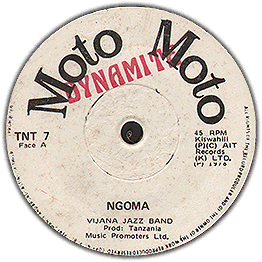 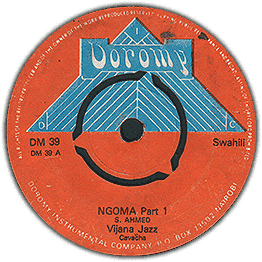 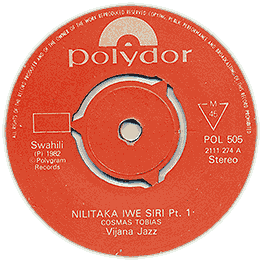 Nice tune from this great Tanzania group. 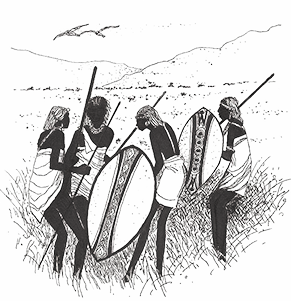 Nice horns! Check audio! Needs an extra clean.